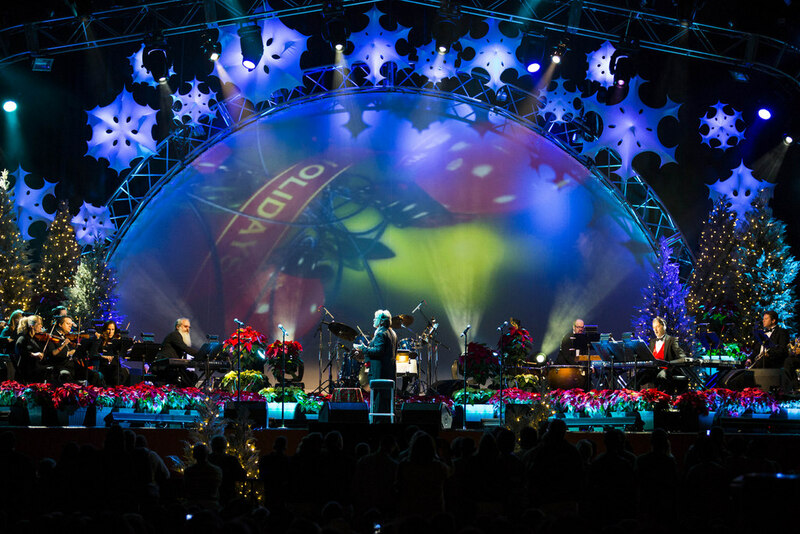 Merry, mischief and thrills all combine as Universal Orlando Resort unwraps its annual Holidays celebration beginning November 17. 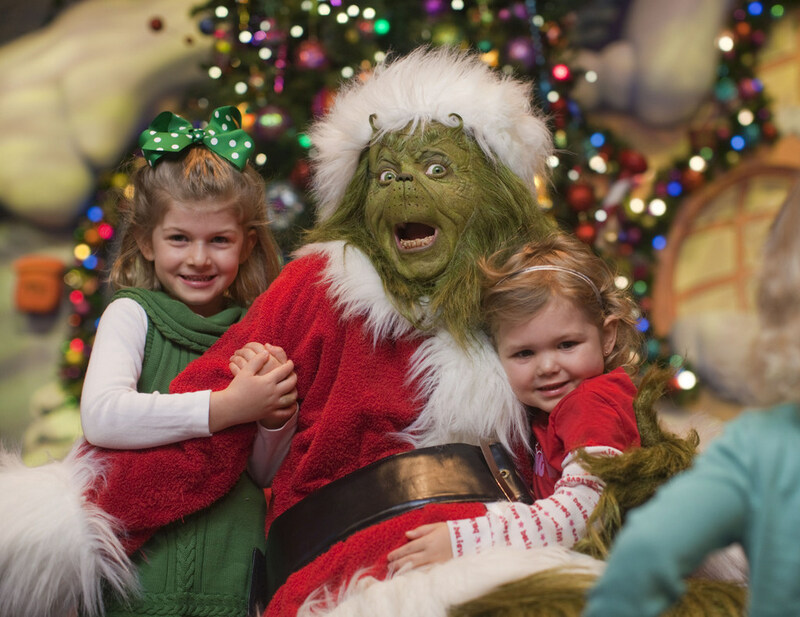 It’s a holiday celebration unlike any other where guests can do everything from sip hot Butterbeer and witness “The Magic of Christmas at Hogwarts Castle” to meet the mean, green one himself, The Grinch – and more. 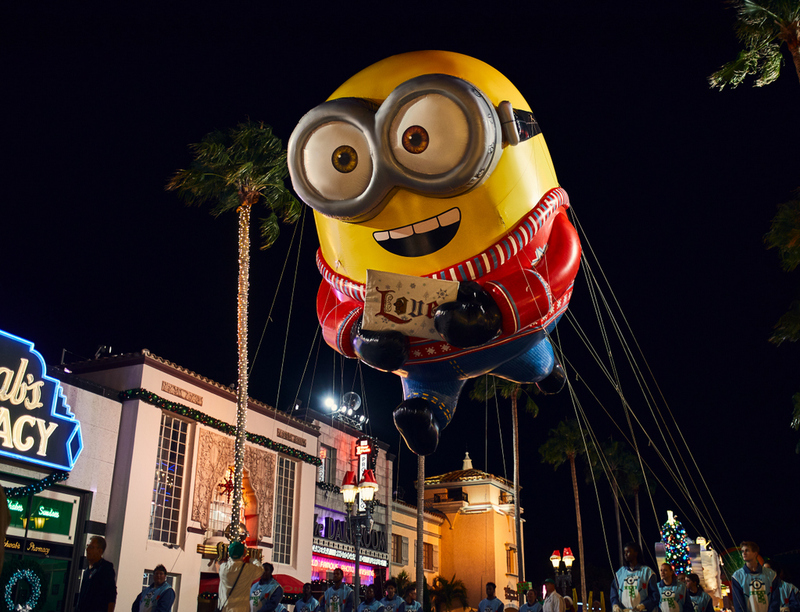 And – on New Year’s Eve this year – families can ring in 2019 at a rockin’ New Year’s Eve celebration at Universal Studios Florida, while adults 21 and up can enjoy the upscale EVE celebration at Universal CityWalk. Join in the conversation on social media using #HolidayLikeThis. 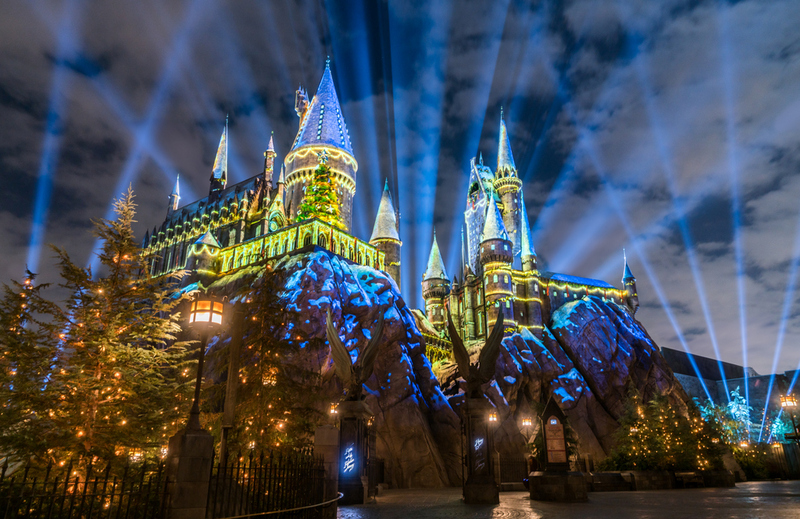 For the latest on Universal Orlando Resort and other theme parks, attractions and more across the region, be sure to follow Touring Central Florida on twitter @TourCentralFL, @androckb, @Emmet_TCF, @JacobTouringCe1, and give our facebook page a like.